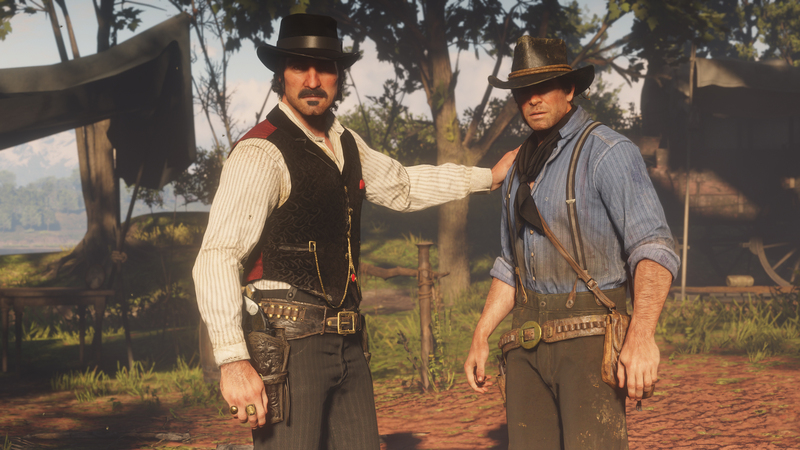 Take-Two Interactive released its report for the fiscal third quarter of 2019 and announced that Red Dead Redemption II has sold over 23 million so far. In addition, it turns out that Red Dead Online has been performing better than GTA Online did at launch. Niko analyst Daniel Ahmad contextualized these statistics, reminding us that the original Red Dead Redemption sold only 15 million units so far. RDR2 is coming up on four months since its initial release, but has already sold 8 million more than its predecessor. For reference: The original game sold around 15 million units, lifetime to date. Red Dead Online trending ahead of GTA Online at launch doesn’t come as much of a surprise. Online gaming has become increasingly popular since GTA Online launched six years ago. While Red Dead Online has had its share of hiccups, as it’s currently in beta, the mode is far less broken than GTA Online was launch. Plus the additional engagement we’re currently seeing with Red Dead Online versus GTA Online at launch is in part due to the former having a larger user base to pull from. Even this far out from the release date, the game is still making appearances on the UK sales charts. Given its critical acclaim, there’s a good chance sales aren’t stopping anytime soon for Red Dead Redemption 2.